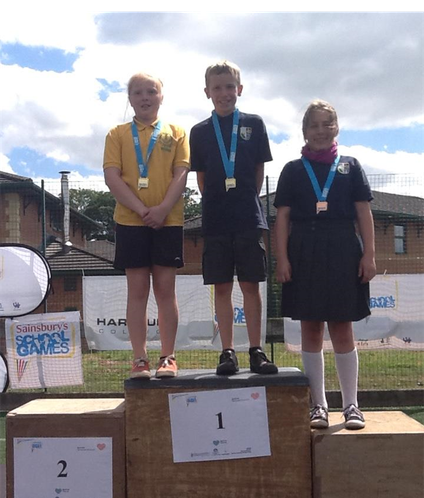 Having achieved 1st place at The Dean Academy in the Forest South competition, the Lydney C of E archery team took part in the Gloucestershire School Games Finals at Hartpury College alongside the team from Newnham St. Peter's School. 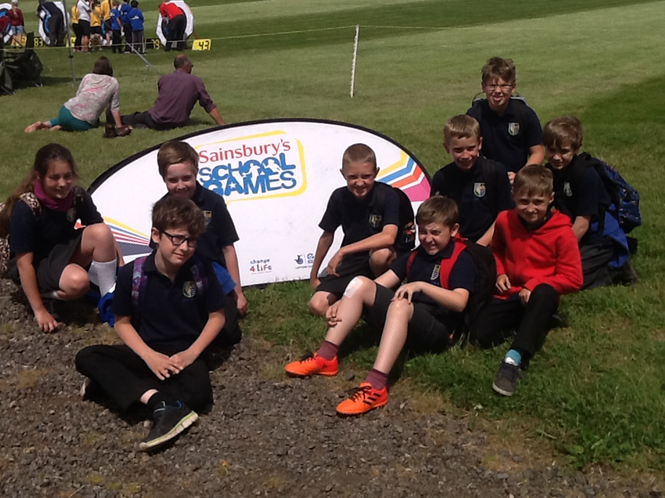 The children faced tough competition from schools all over the county. Showing focus and determination, we achieved a fantastic gold and bronze medal in the individual shoots. Well done Team Lydney C of E!